This valentine heart pattern worksheet gets your child to recognise and create visual patterns. These pretty hearts are sure to let your child have fun and use his imagination this Valentine's Day as she creates new valentine heart patterns all by himself! A bit of drawing and holiday fun hit the mark for maths learning. Make a valentine heart pattern with your child this Valentine's Day. 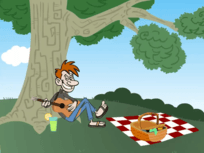 Use your imagination to create an original pattern with shapes and colors! Then your little learner will repeat her pattern in a sequence. 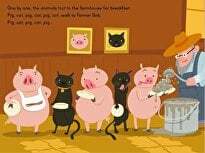 Can your child recognise the pattern of the words? 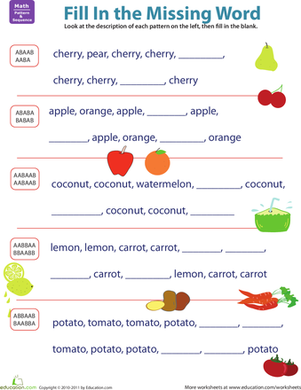 This basic pattern recognition worksheet features simple words combined with a fun coloring exercise. Is your child up for a pattern challenge? 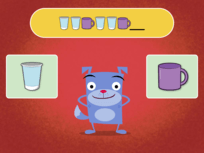 She'll flex her pattern recognition skills as she fills in the blanks with the correct words to complete each pattern. 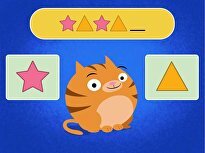 Sort out your shapes and colors with this challenging pattern quiz for young learners. 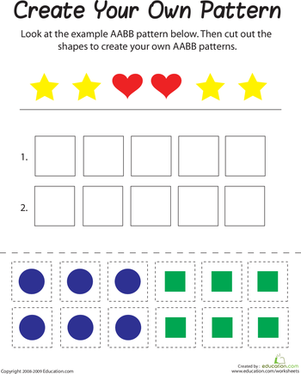 If your child is beginning to work with patterns, this AABB pattern worksheet will help her learn the basics. 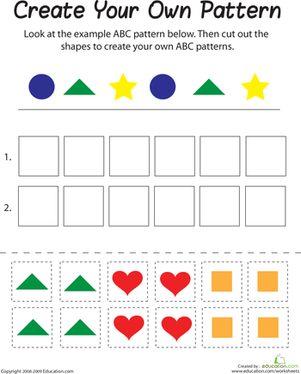 Help your child identify and create patterns. 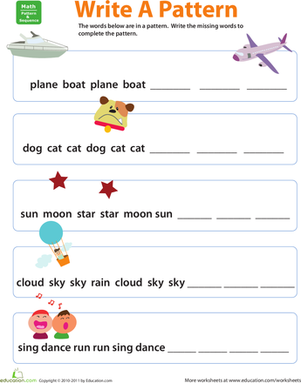 For each group of words given, he'll fill in the blanks to complete the pattern. 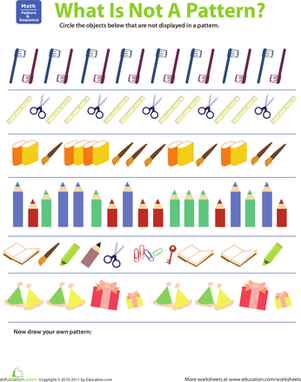 This shape pattern worksheet is a great way to exercise early maths skills. This pattern coloring worksheet features cars and simple words. Break out some crayons and colour the cars according to the words printed on them! Get the green light on pattern recognition with this traffic-themed worksheet. Predict which colour light comes next and develop pattern recognition skills. 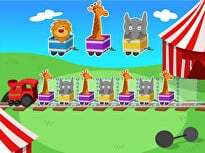 Your child will have fun using her imagination as she creates her own pattern sequences with shapes and colors. 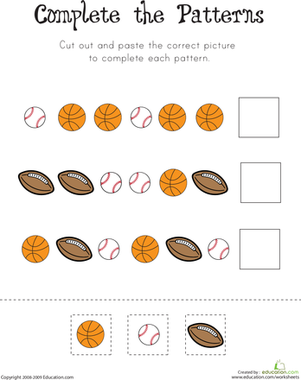 Help your child practise his skills in finding a pattern in a simple series with this printable worksheet, which is all about logic and reasoning.